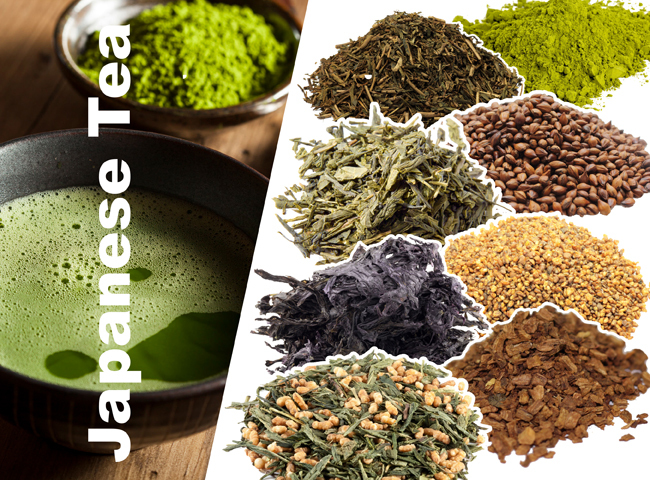 Japanese tea is a beverage known worldwide for being both healthy and delicious. The country’s history with tea goes back more than 1,000 years to when tea drinking was first introduced to Japan from China by Buddhist monks. Touted for its excellent flavor and benefits to health and wellbeing, tea soon became popular with court nobility and the samurai class, and the tradition of the tea ceremony—called by various names such as “chanoyu”, “chado”, and “sado”—was formed. Tea eventually became widely available to the masses and with different preparation techniques, and new types of tea were developed. Matcha is a specific type of green tea made from the leaves of tea plants that have been grown under shade. This causes the tea leaves to grow larger and finer and to produce more chlorophyll, which gives matcha tea its bright green color and subtly sweet and bitter flavor. The leaves are ground down to a fine powder, which is whisked with hot water to make tea. 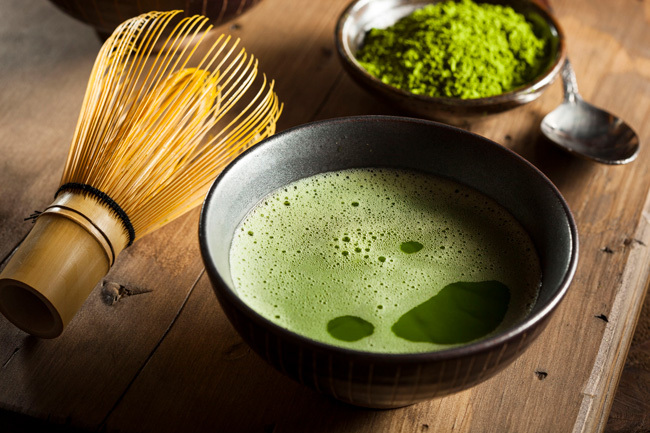 There are different grades of matcha tea with the highest premium grades being used for tea ceremonies. 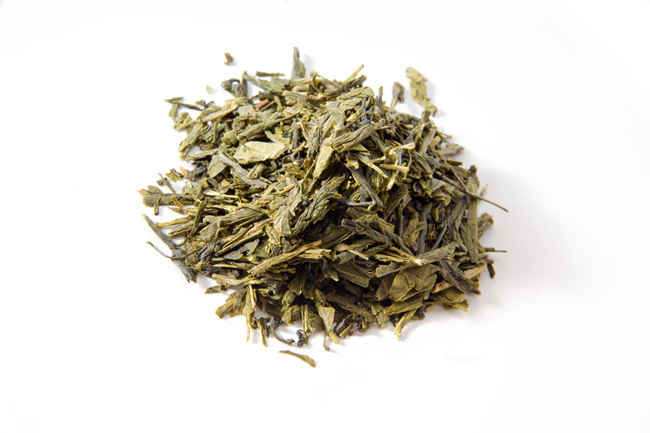 Sencha, or loose leaf green tea, is the most popular kind of tea in Japan. Unlike matcha, sencha is made from tea plants grown in full sun, which gives the tea a darker color and more astringent flavor. The preparation method also differs from matcha, with the the tea leaves steeped in hot water to produce a clear tea that ranges from yellow-green in color to a dark green-brown. Green tea is known for providing an energizing boost without as much of a caffeine crash as coffee. While many people may think of green tea as only a hot drink, in Japan unsweetened iced green tea is one of the most widely consumed beverages. 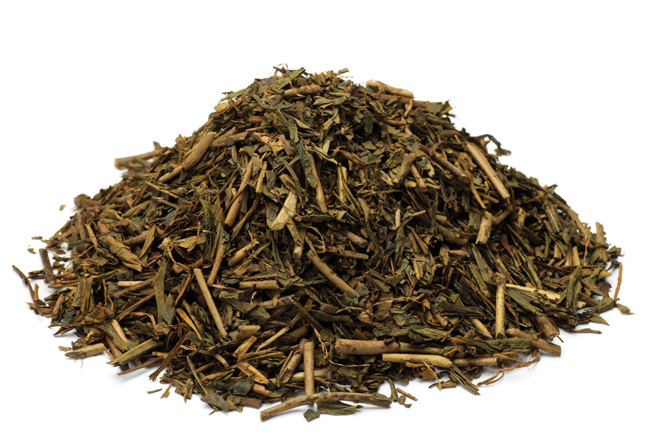 Hojicha is a type of Japanese tea made from the roasted stems and leaves of tea plants harvested later in the season. 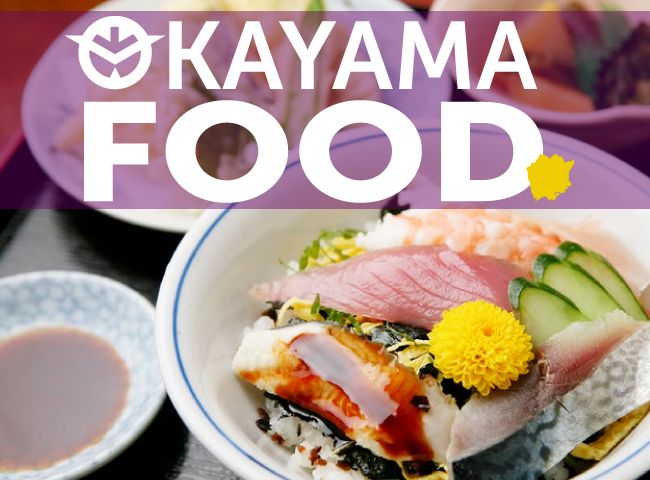 It originated in the 1920s when Kyoto tea merchants started roasting tea stems over charcoal, creating a warm, nutty flavor similar to roasted coffee beans. Roasting the tea also decaffeinates it, making hojicha a popular beverage options for morning, noon, or night. Mugicha is another roasted tea, but made from roasted barley infused in water rather than tea plant leaves. It’s caffeine-free and has a smooth flavor with no bitterness. Mugicha may be served hot or cold, and is a popular chilled summertime drink in Japan. 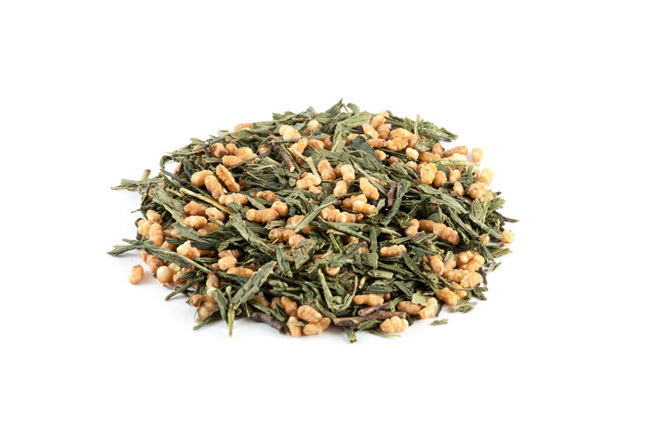 Genmaicha is made from green tea mixed with roasted rice. The additional nutty, roasted flavor of the rice reduced the bitterness of the green tea. 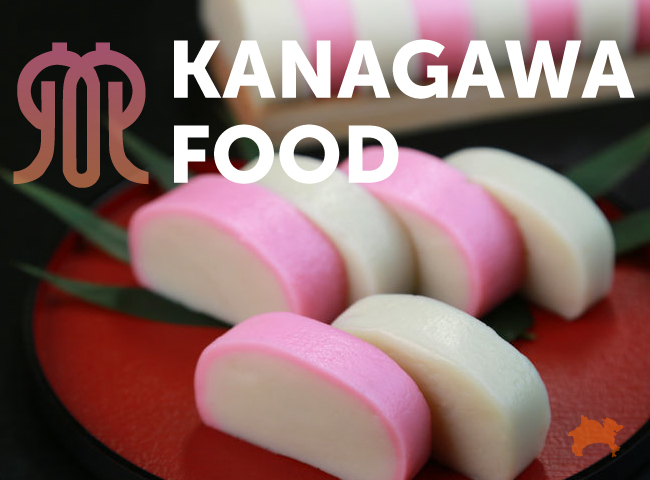 It can also be combined with other kinds of tea for additional flavor, such as hojicha and matcha,. 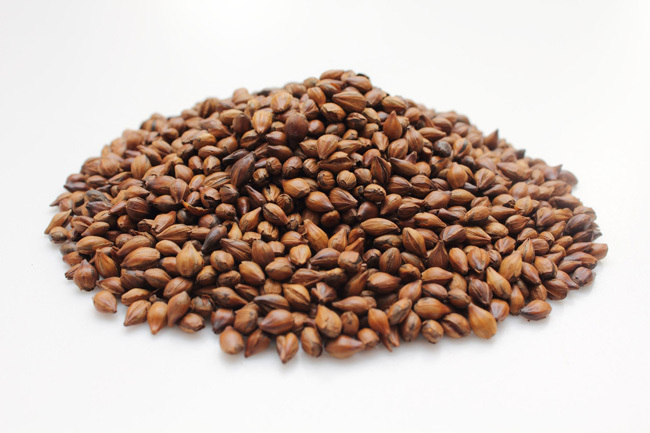 Sobacha is a type of tea produced from roasted buckwheat kernels, the same kind of grain used to make buckwheat flour for Japanese soba noodles. 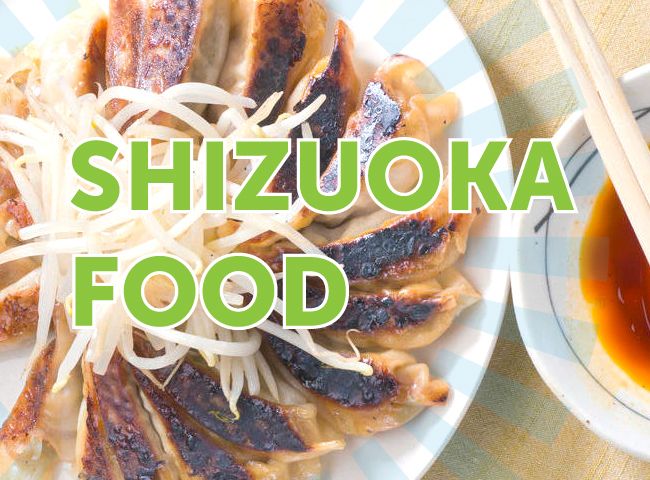 It can also be served hot or cold, and has an earthy, wheaty flavor and smooth texture. 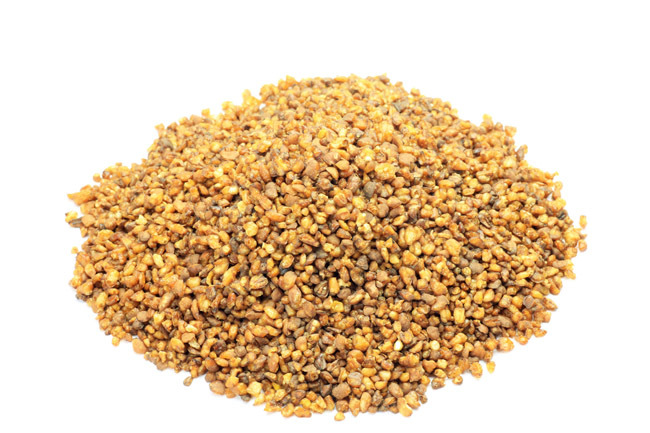 In addition to being caffeine-free, sobacha contains antioxidants and provides dietary fiber. 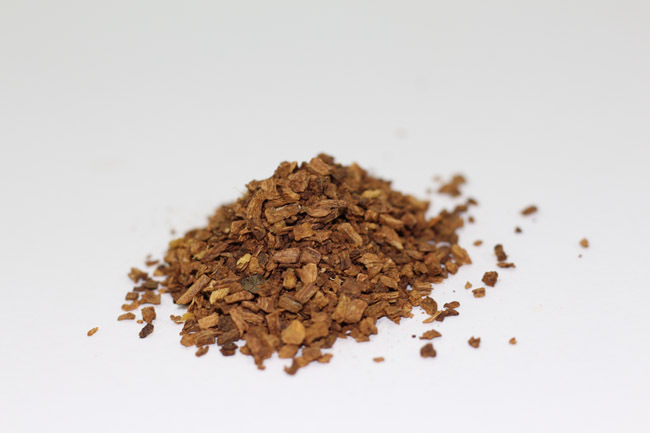 Gobocha is a type of tea made from the roasted shavings of gobo (burdock) root, a type of root vegetable that’s popular in Japanese cooking. 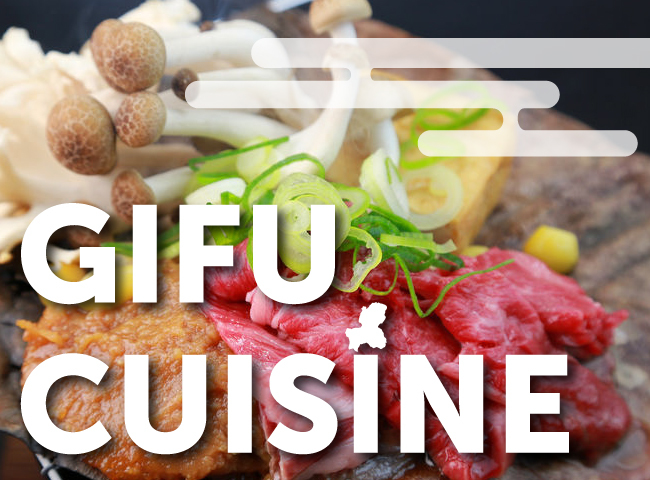 When used to make tea, gobo has an intensely earthy flavor that’s similar to mushroom broth. 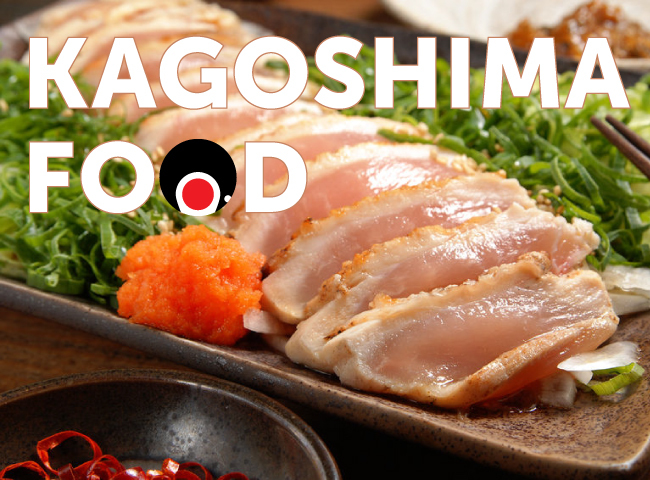 Gobocha became highly popular in Japan due to the belief that it offers anti-aging benefits. Outside of Japan, Western kombucha is a type of fermented tea made with yeast and bacteria. 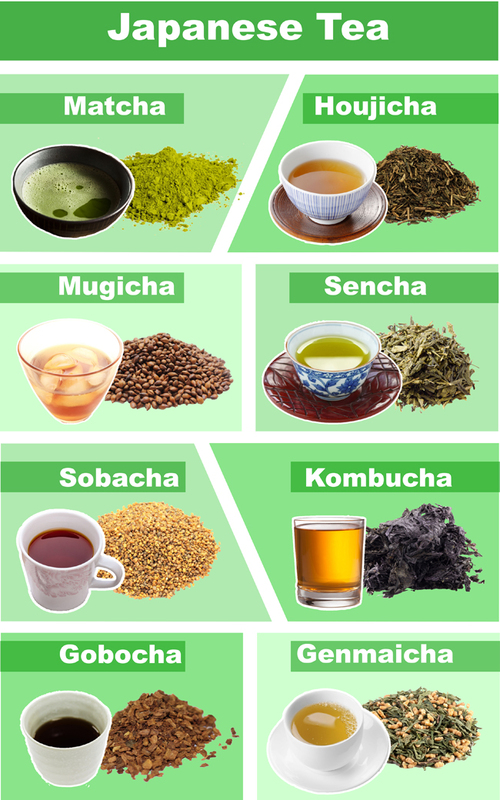 However, in Japan, kombucha tea is something very different—a tea made on a kelp (kombu) seaweed base. 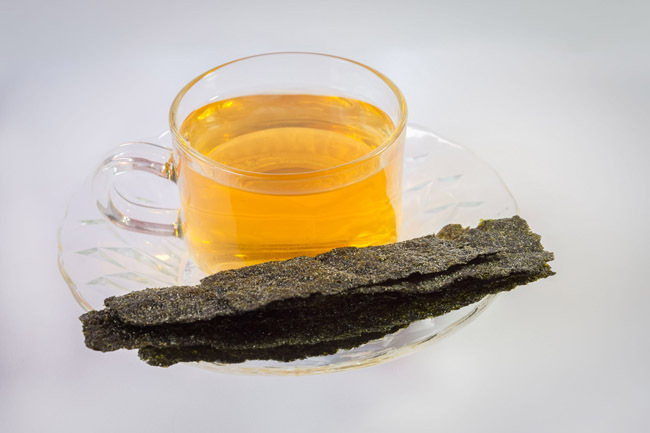 Umami-rich kombu is frequently used as the base ingredient in dashi broth for cooking. When brewed in Japanese kombucha tea, it produces a slightly rich and salty tea that’s almost broth-like. Kombucha can also be combined with ume (sour pickled plum) to create a rich, tart tea that’s full of flavor. When it comes to Japanese tea, many people think of green tea or matcha. 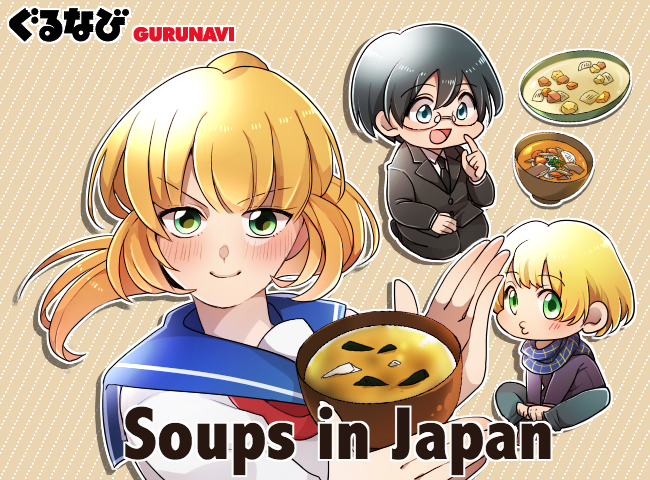 However, Japan also has a number of teas and blends that offer new and different flavors in addition to various health benefits, which can be enjoyed at different times of year. 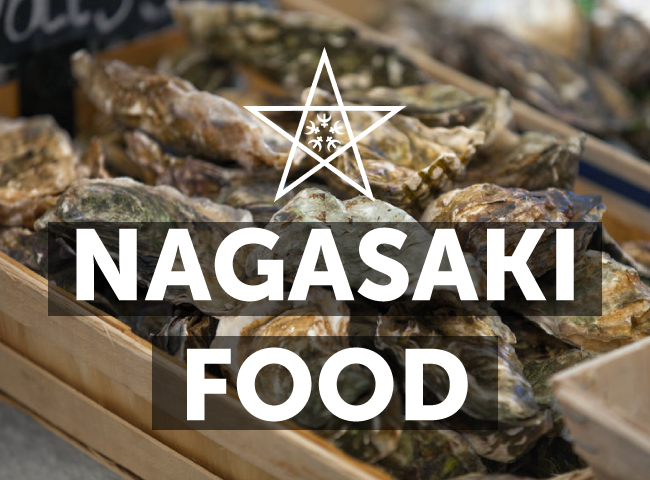 Why not try a new type of Japanese tea and see if you’re a fan?